This month is also Cerebral Palsy Awareness Month and today we are wearing green to show our support for our friends and patients who are living with Cerebral Palsy. 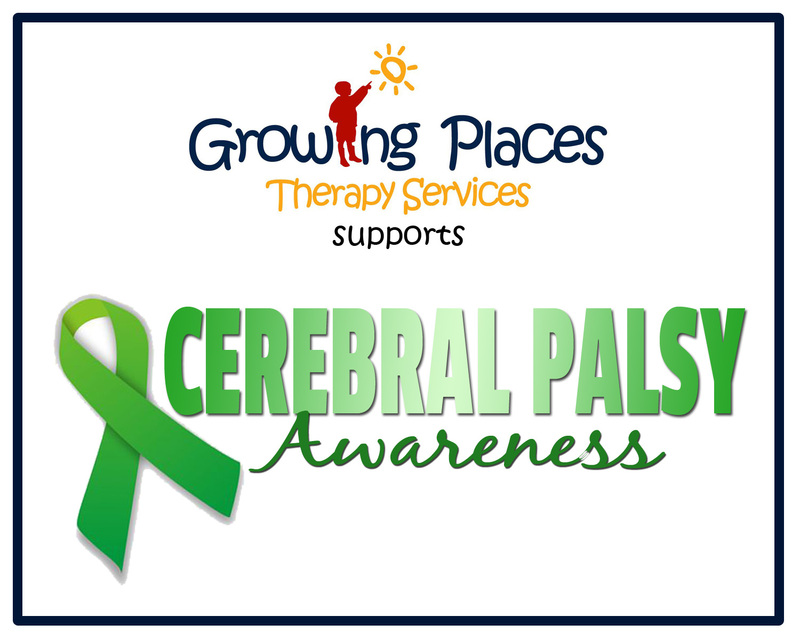 Cerebral Palsy (CP) affects 1 in 500 newborns, making it one of the most common childhood disorders. CP is one disorder that has a vast spectrum and varies greatly in severity from one person to the next. There is no way to definitively assign a clear prognosis. Many parents who have a newly diagnosed child might be told that their child will never walk and will be wheelchair bound or that their child’s development will be so severely delayed that they may not succeed in school. While some children may be wheelchair bound, there are also a lot of individuals who do reach milestones they never thought possible like graduate high school, graduate college, marry and have families, and learning to walk and talk. With proper medical care, therapy and a loving home environment full of hope, the possibilities are endless. Being wheelchair bound might seem a little scary or hopeless, but we have seen countless families whose children in wheelchairs are still very joyful and can join in family outings with some accommodations. Spastic (stiff muscles) – this is the most common type of the disorder causing individuals to have stiff, rigid movements. Athetoid (writhing movements) – characterized by slow and uncontrollable writhing or jerky movements of the hands, feet, arms or legs. Ataxic (poor balance and coordination) – this affects an individual’s balance and depth perception. Children with ataxic CP will often have poor coordination and walk unsteadily with a wide-based gait. There is currently no cure for Cerebral Palsy, but there are treatments that can improve a child’s capabilities. Therapy is a cornerstone of CP treatment and is best when started as early as possible. Physical Therapy – will be most critical in the therapy plan as PT works on the muscles that are directly affected by the disorder. PT regimens can increase muscle strength, improve balance and coordination, and help to prevent muscle contractures. Overall, Physical Therapy will help to improve an individual’s mobility. Occupational Therapy – will help to hone fine motor and self-help skills giving individuals tools to succeed in day-to-day activities such as dressing and going to school. Speech Therapy – will help an individual develop communication skills and can also help with feeding difficulties. Some individuals may have severe limitations on speech and a Speech Pathologist can help with communication systems such as sign language, picture cards, and Augmentative Communication. There are a number of alternative therapies and treatments available, but it is best to discuss those options with your child’s physician. Some signs and symptoms related to Cerebral Palsy can also be associated with other conditions that are less common. Other conditions should be considered when there is an absence of difficulties at birth or shortly thereafter that would cause the developmental delays and abnormalities, or if the child’s abilities are beginning to deteriorate. CP is permanent, but it does not usually worsen with time. If your child begins to have a deterioration of skills, further diagnostic workup may be required. Dopa Responsive Dystonia (DYT5). This rare genetic disorder occurs due to impaired production of a neurochemical called DOPA. This results in a progressive increase in muscle tone and physical limitations and can resembles cerebral palsy. Patients with this condition typically do not have cognitive challenges but may have progressive and severe spasticity or dystonia. A large number of these individuals also have variation in their tone during the day. These children and adults often respond to very low dose DOPA supplement and have significant improvement in their symptoms. Another genetic disorder that is confused with cerebral palsy early in the course of the disorder is Glutaric Aciduria Tpe 1. The distinguishing feature of this condition is progression of the movement disorder with the child developing chorea (rapid random movements). Also imaging of the brain reveals a distinctive pattern of abnormalities in the temporal area. While reversal of the symptoms is not anticipated, specific medical interventions may limit further progression of the condition. Robert “Bobby” O’Gurek of Summit Hill is handicapped. But don’t tell him that. O’Gurek, who has cerebral palsy, he rides around his town in a motorized wheelchair and talks with a speech output device. But despite this, the Lehigh Carbon Community College graduate runs his own computer website business, he is an active member of the Diligence Fire Company in Summit Hill, he actively works election polls, and he has given speeches in New York City, Pittsburgh, Boston, and Washington, D.C.
Austin has many resources available to families living with Cerebral Palsy. CP Family Network has extensive information about CP, local and national resources, a community forum, and more information on treatments available. CPals is an all ages social group started by parents seeking to meet other families with CP and getting the children together for play groups and activities. In fact, there is an Easter Egg Hunt for ALL abilities coming up on April 5th! Visit CPals on Facebook to keep up with the latest information about upcoming events and meetups. CPATH Texas is a group helping families navigate the path with Cerebral Palsy. Their goal is to spread hope and awareness and help families with the transition in to adulthood for their child with CP. 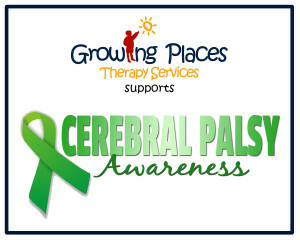 If your child or someone you know has Cerebral Palsy, today, we celebrate with you! Together we can continue to bring awareness for Cerebral Palsy. Tagged awareness, cerebral palsy, cp, cp awareness. Bookmark the permalink.